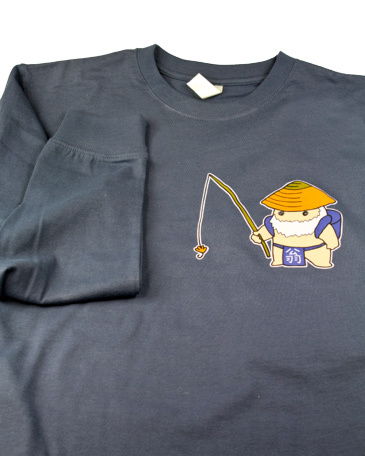 This shirt is worn by Mr. Yuzo Sebata wherever he goes fishing. A great conversation starter for sure! 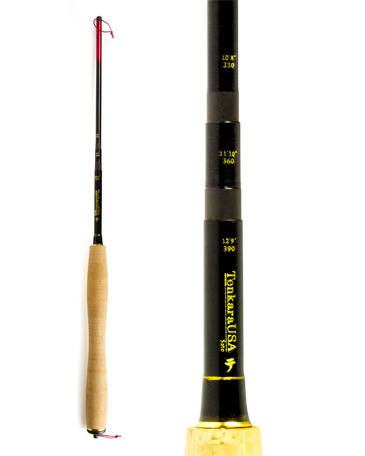 The newest rods in the Tenkara USA lineup, the Sato or Rhodo will be the gifts that keep on giving – joy! 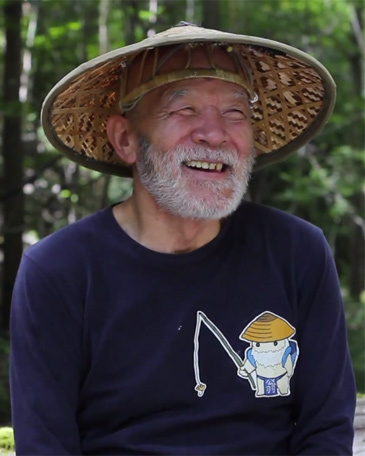 We should have called it The Tenkara Book. 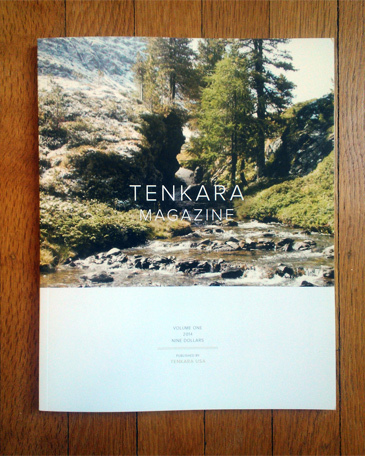 A high-quality print magazine with 112 pages of essays, how-to’s and photography portraying the tenkara lifestyle. ***MAGAZINE WILL SHIP VIA USPS PRIORITY MAIL, AND SHOULD, BUT IS NOT GUARANTEED TO ARRIVE BEFORE CHRISTMAS. 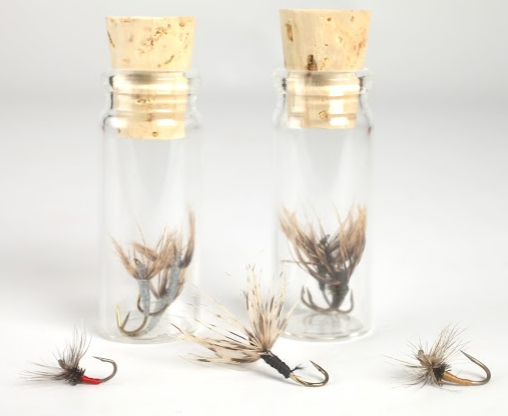 Where to put the few essential items needed for tenkara – A couple of spools of line, fly box, tippet? 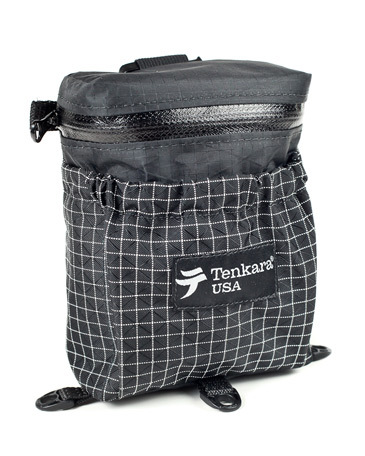 We have the ideal solution and it fits in a small stocking! 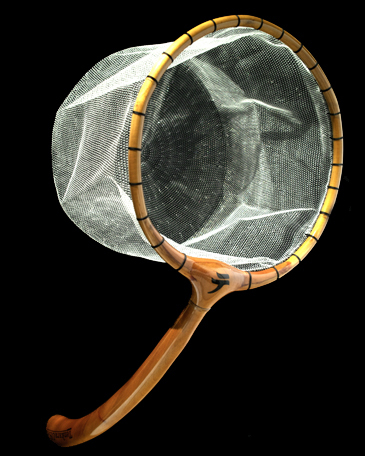 A very unique and popular gift item, tenkara nets are an exquisite and highly functional net. They are unlike any other fly fishing nets in the market, with an offset angle that allows for great mobility and ease of use. Handmade. 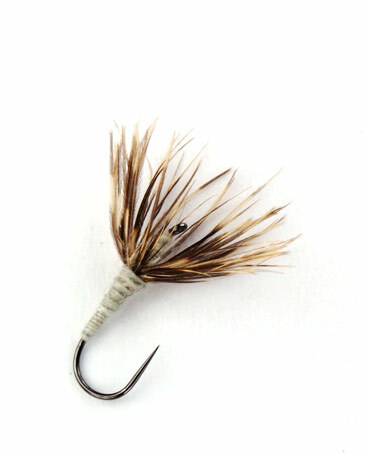 Everyone loves them, every angler needs them. They come ready to give as a gift, packaged in a set of 3 in a cool glass vial. They work great as a Christmas Tree ornament too!